← Zenex iPod/iPhone Dock – Best Wireless Speakers Review! Here’s a rather interesting PC with a stylish form factor from Shuttle, the XPC J series. There’s 3 different models intro-ed at CES 2010, the J1, J2, and J3, read more here. City of Industry, CA–January 13, 2010 / (http://www.myprgenie.com) — Shuttle, an industry leading designer and manufacturer of high-performance small form factor (SFF) PC solutions and creator of the XPC, unveiled a full line-up of coming solutions at the recently concluded 2010 Consumer Electronics Show in Las Vegas. Shuttle showcased its new line of mini-ITX supported XPC models (SG41J1, SH55J2, and SX58J3), its new fanless all-in-one PC (X50 V2), and its new 1-liter solution with built-in optical drive (XS35) – all of which are set to arrive in the U.S. in the first half of 2010. Shuttle also displayed its new notebook prototypes based on its standardized motherboards which will be available for ordering in March 2010. Check out more interesting categories: CES 2010, Computer, Computer Case, Featured, Featured Gadgets, Featured Reviews, Gadgets, Motherboard. 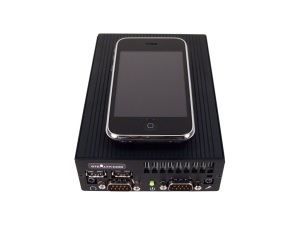 Stealth Ultra Mini PC LPC-100 with Intel Core 2 Duo Processors! DealMax – Deals on Notebooks!!! MSI’s All-in-One 3D Desktop with i7 Coming Soon! 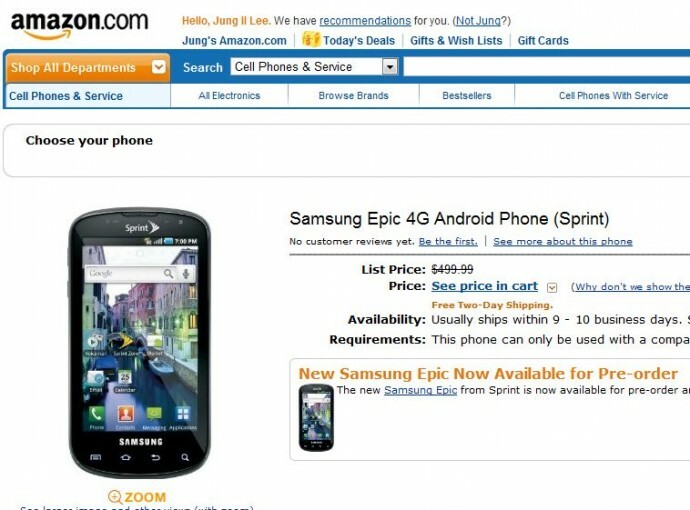 Pre-Order Samsung Epic 4G on Amazon!